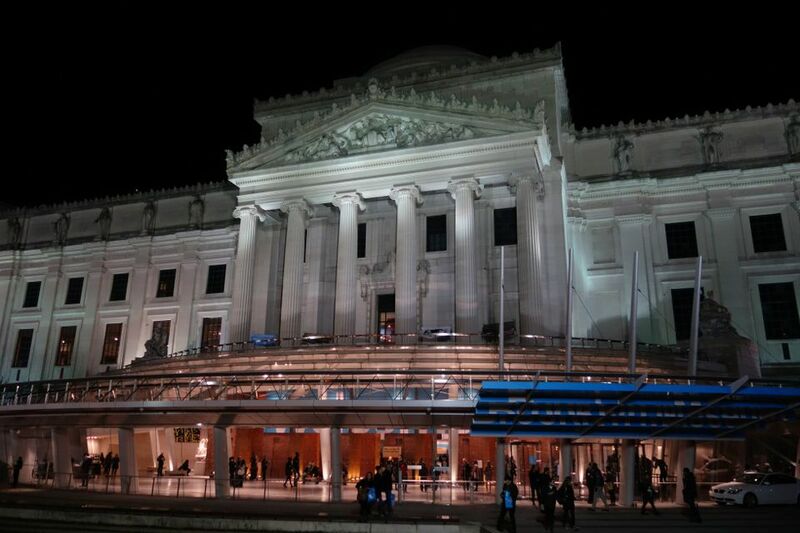 Days after the Brooklyn Museum announced that it has appointed Kristen Windmuller-Luna to be its new chief curator of African art, the activist group Decolonize This Place published an open letter denouncing the museum’s decision to give the position to a white woman. The letter argues that the decision is “simply not a good look in this day and age–especially on the part of a museum that prides itself on relationships with the diverse communities of Brooklyn”. The letter argues that this “gathering crisis cannot be confined to a single misstep in recruitment [and] reflects deeper structural flaws within the [Brooklyn Museum’s] culture”. The letter adds that “museum officials need to look beyond demographic diversification per se, notwithstanding the dismal rates of representation of black people and other communities of colour in higher-rank positions within cultural institutions”. The letter calls for the “decolonisation” of the museum, urging that stakeholders diversify curatorial staff and that the museum review its inventory of colonial-era African and Native American objects with “a view to settle the long-pursued claims to reparations and repatriation”, among other items. At the time of posting, the museum had not responded to a request for comment. A study conducted in 2015 by the Andrew W. Mellon Foundation in partnership with the American Alliance of Museums found that minorities made up 28% of staff in US museums, and that 84% of curators, conservators, educators and “leaders” were white, with just 4% being African American. Another study conducted by the American Alliance of Museums last year found that around 20% of museum employees are minorities.